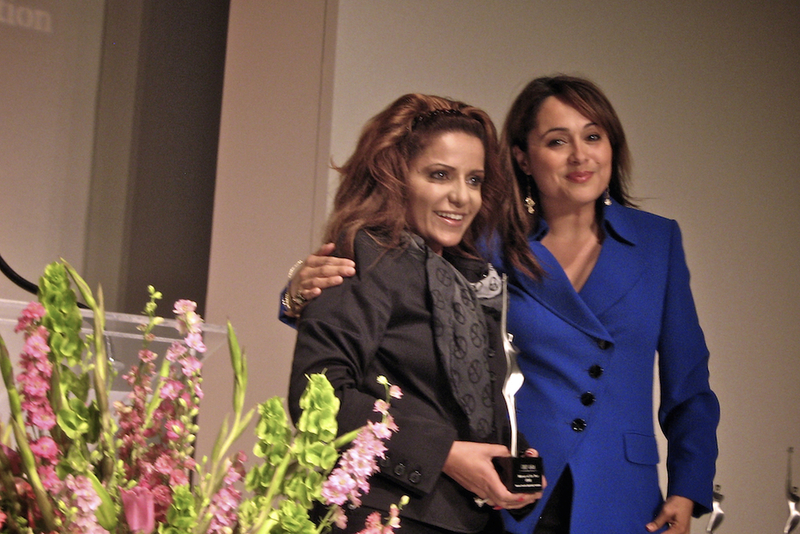 Photos and Video »Chef LaLa wins the 2009 National Hispanic Woman of the Year Award! 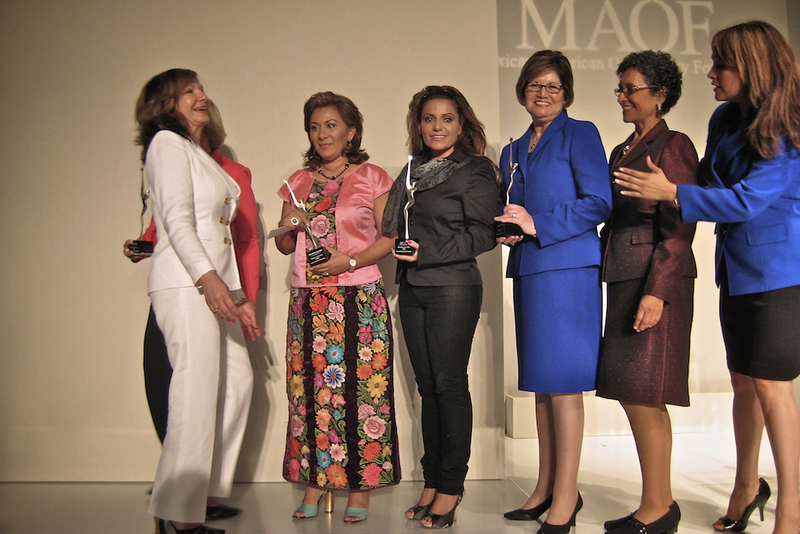 It is my pleasure to inform you that the board of directors of the Mexican American Opportunity Foundation (MAOF) has selected you to receive the 2009 National Hispanic Woman of the Year Award. The award will be presented at its 33rd Annual National Women’s Conference on Friday, May 22, 2009 at the Pasadena Convention Center in Pasadena California. Conference awards will be given to three awardees at a noon luncheon with this ceremony designed to be the most motivational and inspiring segment of the day. Professionally, you have reached exemplary achievements and are considered a positive role model for Hispanic women of all ages. As honoree, you will be recognized for the contributions you have made in business and your award-winning culinary career, and what it reflects in the Latino community. The all-day event is the largest conference of its type in the nation, bringing together thousands of participants to address current trends and issues including career advancement, educational opportunities and personal empowerment. About 1,500 of the 2,500 guests attending the event are high school and college-age students. For more than four decades, MAOF has provided critical programs and services for Hispanics in social and economic need and has been lauded as one of the nation’s top 25 Hispanic not-for-profit organizations over the past three consecutive years. For more information, visit us at maof.org.